Art.nr:: 4253 Kategorier: AUDI, ENGELSKE HÅNDBØKER. Hatchback, including special/limited editions. 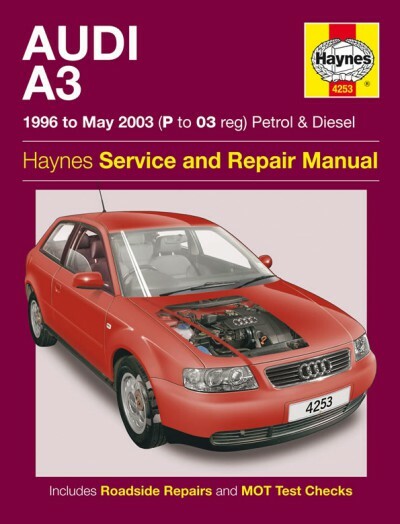 Does NOT cover Quattro, S3, models with Tiptronic transmission or new A3 range introduced June 2003.